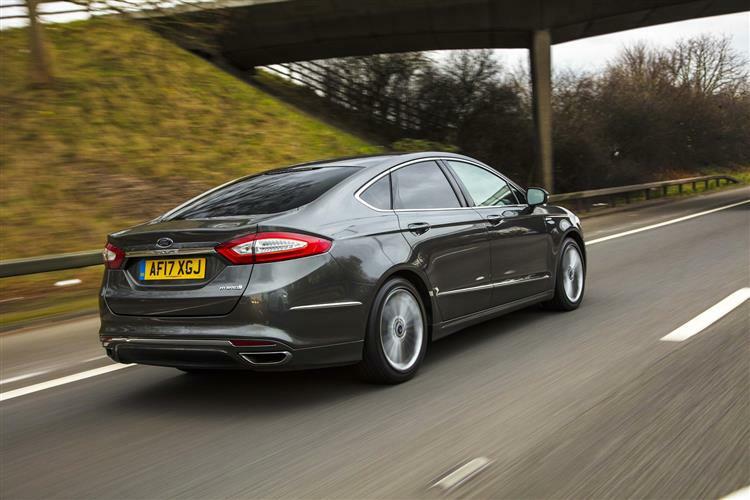 Ford's latest Mondeo looks to revive the flagging medium-range family hatch sector. 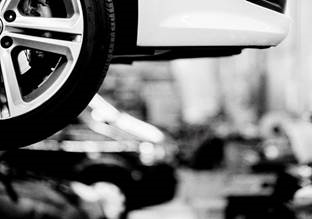 Does it have what it takes to break the spell of the premium marques? 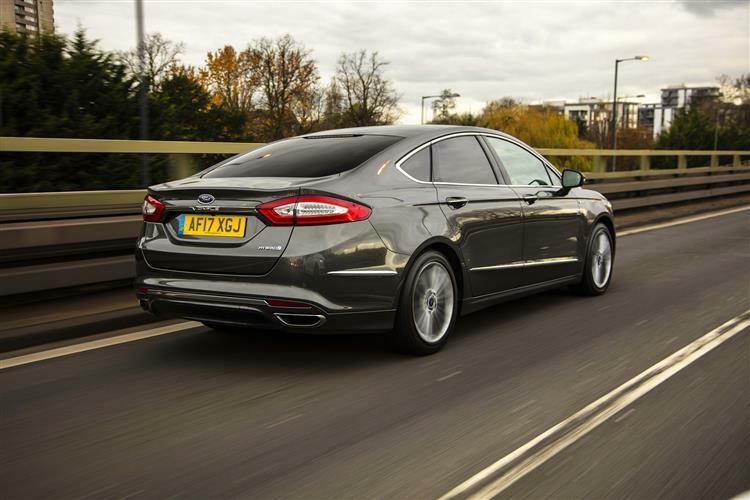 Here’s a car that deserves better, Ford’s Mondeo. In every generation we’ve seen, it’s been markedly improved, yet its maker’s efforts have been rewarded with sales that have progressively diminished over the decades as the traditional medium range family segment this car champions has been plundered by trendy small SUVs and plush German compact saloons. 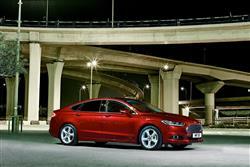 This is the fourth generation version and many think it to be the best Mondeo yet. The MK4 Mondeo is a very complete car – as it has to be if customer interest is once again to turn towards medium range models of this kind. 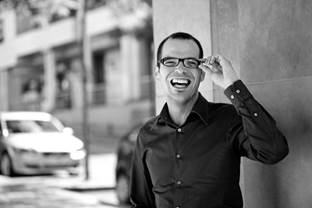 It’s a bigger, slicker and more refined thing in its current form and comes primarily in either hatch or estate form. 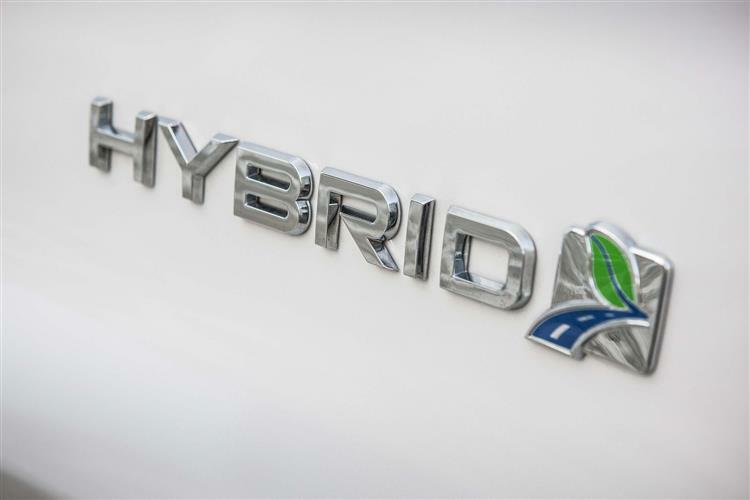 It’s still very good to drive too, though increasingly, technology, comfort and balance sheet efficiency are becoming more compelling reasons why you might want one. Ford Mondeo finance deals can be tempting too. If there's one thing that's defined Mondeo design over the years, it’s that it's become bigger and more up-market with each passing generation. 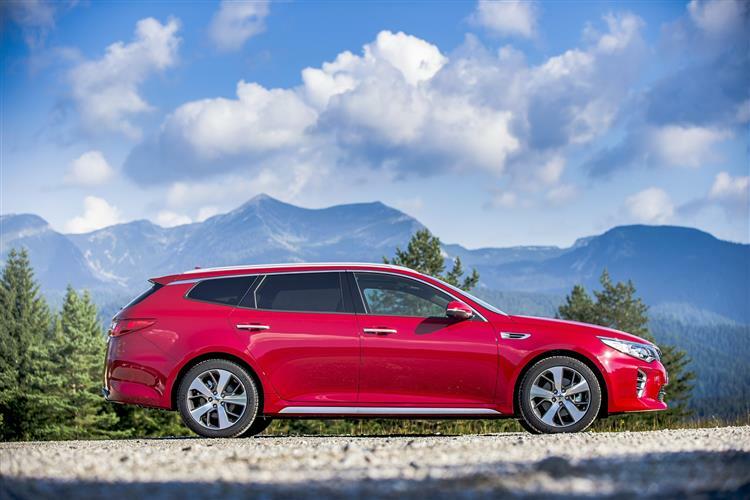 This fourth generation version follows that pattern by emerging from its over-extended period of development as an altogether more expressive and polished proposition than before, whether you choose five-door Hatch or estate bodystyles. 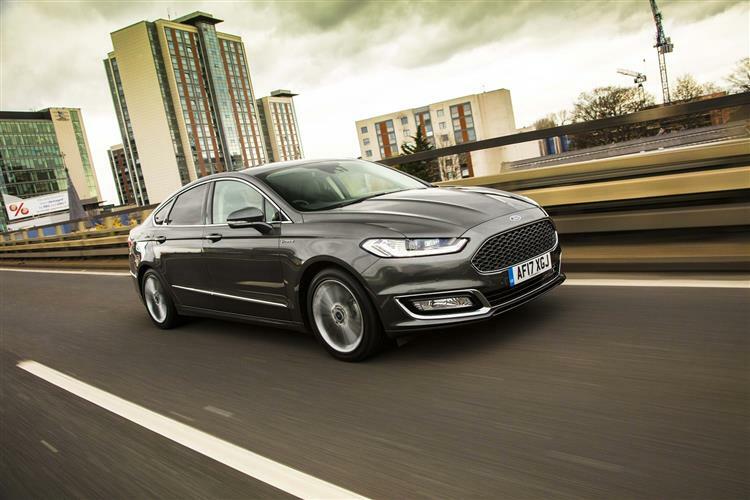 Your Ford Mondeo lease quote will be based around the choice you make from an engine line-up that has a familiar look. 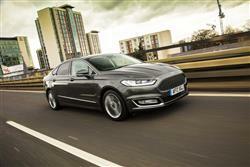 Most buyers in search of Ford Mondeo leasing opt for the 2.0 TDCi diesel, available with either 150, 180 or 210PS. The 150PS and 180PS diesels are available with Ford's Intelligent All-Wheel Drive system, which offers a seamless transition between front-wheel drive and all-wheel-drive performance to automatically enhance traction and road-holding when needed. As for other engines in the range, well, there’s an entry-level three cylinder 1.0-litre EcoBoost turbo petrol unit with 125PS, plus there’s a 1.5-litre EcoBoost four cylinder option with 160PS. 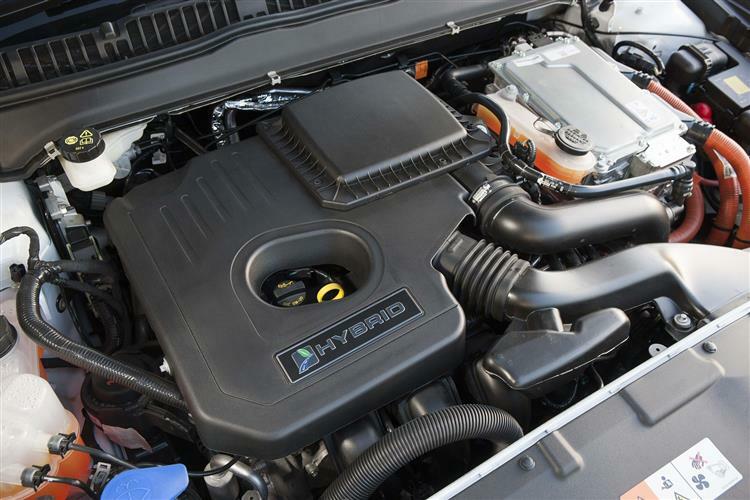 Diesel drivers on a budget get a base 1.5-litre TDCi variant with 120PS and minority-interest petrol versions at the top of the range include a 240PS twin turbo 2.0T EcoBoost option and a rare 2.0 TiVCT Hybrid derivative, which only comes in saloon form. Shape and contrast is also a feature of the inviting cabin with its wrap-around symmetrical centre console design delivering a snug, cockpit-like feel. Back seat space is class-leading and there’s a vast 550-litre boot in the hatch version. For most of its customers most of the time, Ford’s ‘one world’ medium range family car is a better bet than ever in fourth generation guise. With things like its clever SYNC infotainment system, its innovative safety technology and its unusual 1.0-litre and Hybrid engine options, it’s been more effectively equipped to succeed than any of its predecessors. 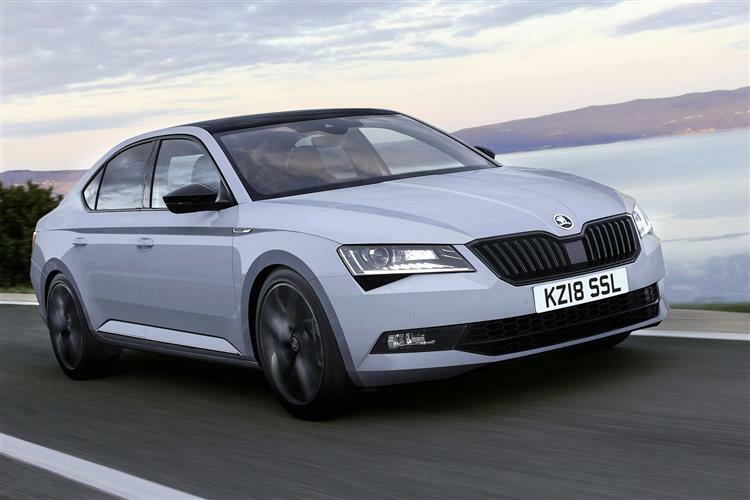 And in an era that’s seen trendy, similarly-sized cars like Audi’s A5 Sportback and BMW’s 4 Series Gran Coupe make five-door hatchbacks fashionable again, you could even find yourself admiring the way the thing looks. In short, this is a model rejuvenated. It’s worth your attention.